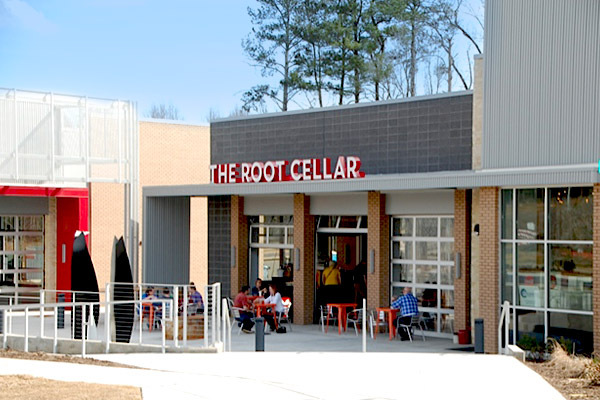 The Root Cellar Cafe & Catering is NOW OPEN in Pittsboro in the new Penguin Place shopping center at Chatham Park. We hope you’ll join us for breakfast, lunch and dinner or for coffee and baked goods throughout the day. We make and bake everything from scratch daily and use the freshest seasonal ingredients from local farms. 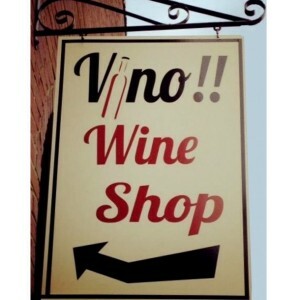 You’ll taste the difference! As longtime Chatham County residents we are thrilled to be serving you and, as a Living Wage employer, we believe in investing in this community. See you soon!